Dr. Wing-Keung WONG obtained his PhD from the University of Wisconsin-Madison, USA. He is a Chair Professor at the Department of Finance, Asia University. Wing-Keung appears in “Who's Who in the World.” He is ranked top 1% by Social Science Research Network. 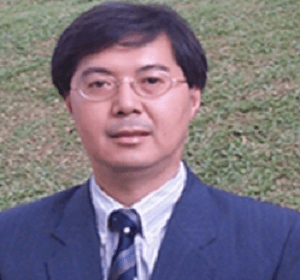 He is in the list of top Taiwan economists, Asian economists, and top world economists by RePEc. He has been serving international academies, Government, society and universities; editor, advisor, associate editor for some international journals; providing consultancy to various Government departments and corporations; giving lectures and seminars to several universities; supervising solely or jointly several overseas graduate students, appointed as external reviewer and external examiner by other universities, and invited by many universities/institutions to present papers or conduct seminars. He has published more than 200 papers in numerous international journals.